It all started in 2007, with one simple job, moving a BBQ. 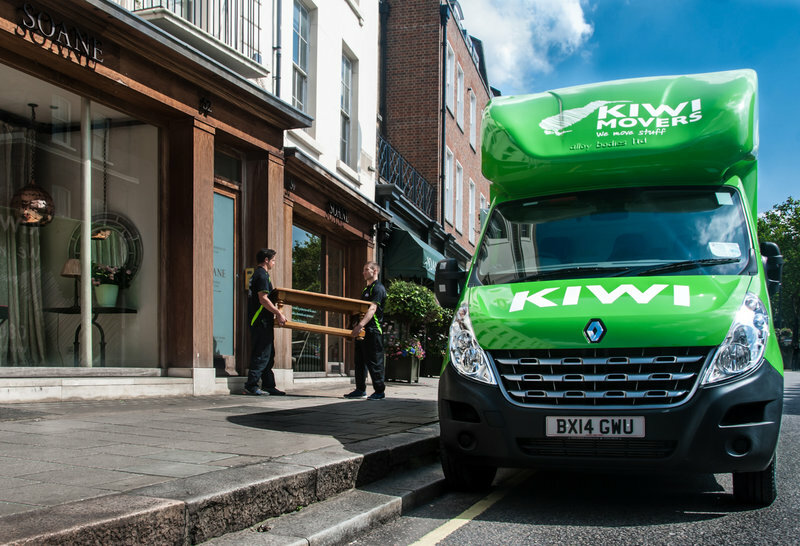 Faced with an immediate problem, but equipped with the enthusiasm and resourcefulness that defines our business today, Kiwi Movers was born when a group of friends put their heads together to get a job done. 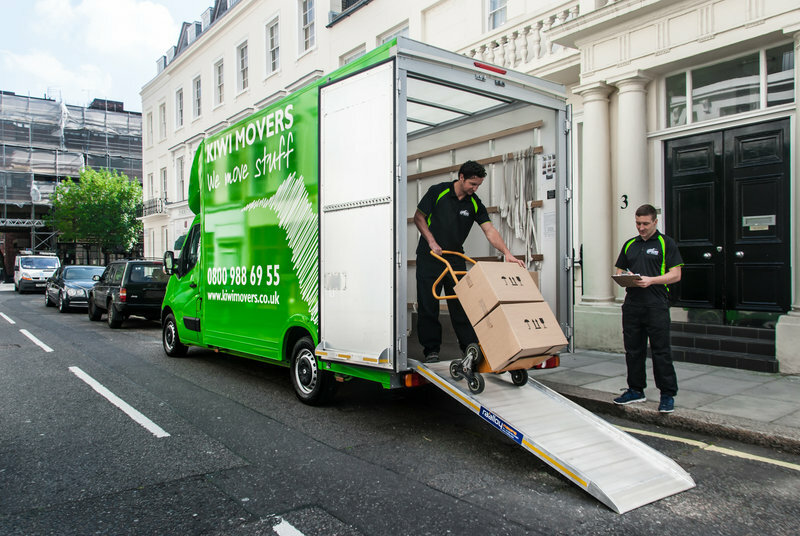 We’ve grown from modest beginnings and are now instantly recognisable in our bright green fleet of modern vans and trucks. Our multi-skilled and experienced team is drawn from a number of professional backgrounds, including project management, engineering and construction management. This gives Kiwi a unique ability to deliver superior problem solving abilities and practical solutions. Kiwi is focused on delivering quality,cost effective solutions to all clients. We’re a people-based business. 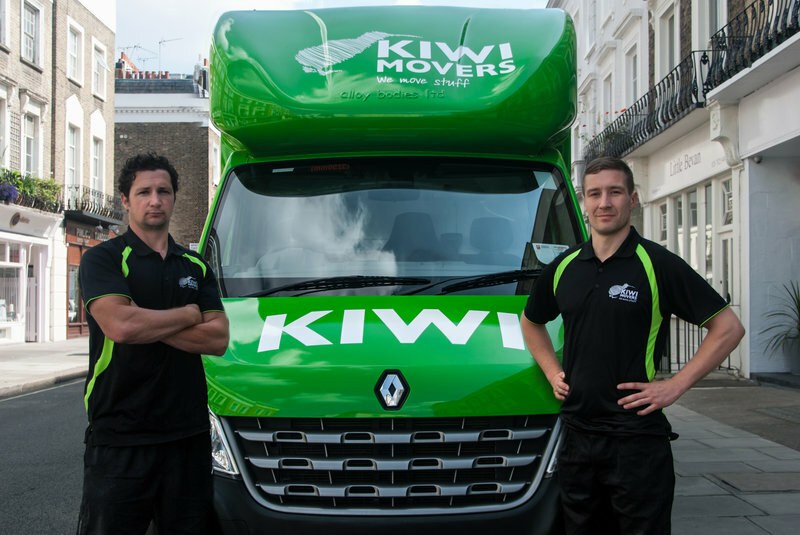 Our experienced team strive to provide the best possible level of service, and through hard work, professionalism and innovative thinking, Kiwi Movers has established a deserved reputation for reliable, friendly and efficient service. Just used Kiwi Movers for the second time. As before, their service was first class. We had three men and two vans. They all arrived on time, loaded our belongs safely and quickly and then went to our destination without delay. They unloaded safely and quickly. All of the men were extremely polite and courteous and professional throughout. 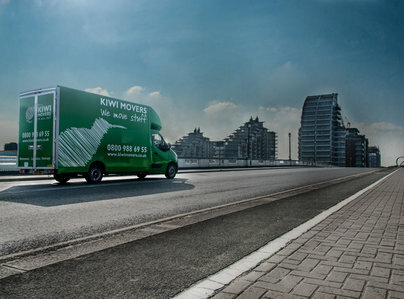 I would have no hesitation about recommending Kiwi Movers and hope to use them again when we move back into our house. 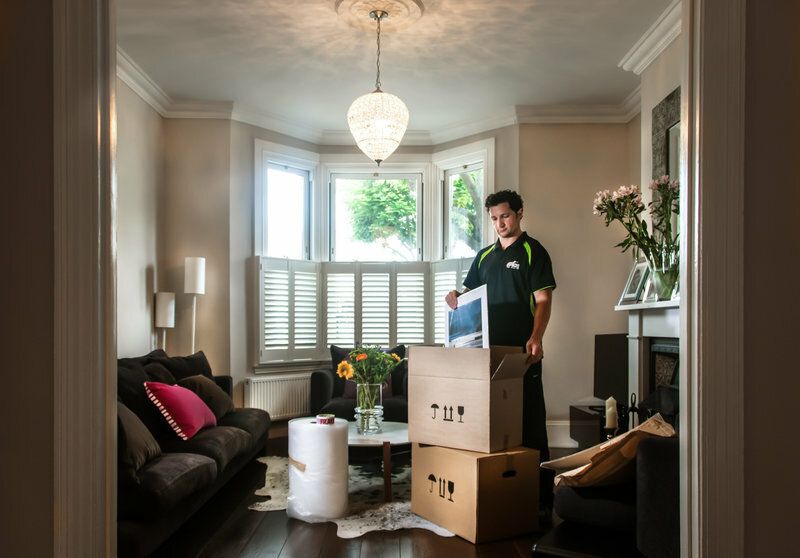 Kiwi movers provided an amazing service! They had us moved out of the flat in a short time, with a great attitude. Also they even came out of hours to let us into their storage area as we had forgotten a very important document in the boxes. Couldn't ask for a better customer service! From the office staff, the surveyor Thomas and the chaps that did our actual move, I couldn't rate them highly enough. They do exactly what it says on the tin! Home Removal of boxes and furniture and also the dismantling of a bed and wardrobes and reassembly as well. The guys were friendly and respectful and in good spirits. They thought well on their feet and were careful with our goods, but speedy. Did not laze about and did the work in timely fashion. The fact they came in at about £250 under quote was a lovely surprise. I would recommend 100%. Although the guys were very friendly, unfortunately, we didn't have a good experience with Kiwi. They lost 3 single duvet covers from John Lewis and they left (mysteriously) some of the paintings and rugs unfolded. Both paintings and rugs got damaged in the storage room and they offered £100 as a "courtesy" adding that we should have taken an extra insurance. I mean why? are not they already a good insurance? Why some of the stuff was not properly packed? We are sorry and surprised to see these comments appear now, as we had considered this matter to be resolved. It’s never nice to hear that a customer is unhappy and we intend to get to the bottom of this issue. Regarding the duvet covers: When you told us you couldn’t locate the duvet covers after the move, we agreed to wait until you’d fully unpacked before investigating further, as they were not listed on our inventory and you’d previously reported other items missing which were later found to be packed with your other belongings. Nonetheless, we offered a partial refund in order to replace them. Regarding the rugs: As explained, we suspected that your rugs were still damp from you having them professionally cleaned shortly before the move. Large rugs like yours take a very long time to fully dry. For that reason we recommended not wrapping them before you put them into your chosen storage facility as that would cause a problem with the moisture. The residual moisture in the rugs appears to have caused them to unfold and wrinkle. We did not and could not have caused any damage to the rugs as they were not stored in a Kiwi Movers storage facility. Regarding the picture frames: We accept this and once again apologise; you are correct, we didn’t wrap these sufficiently well and accept full responsibility for the damage. Whilst we admit we don’t always get it right and accidents do happen on house moves (which is why we offer insurance), we believe we've addressed all concerns. Fantastic team that made the move actually enjoyable! Right from the start Kiwi Movers were professional, helpful and very good at communicating with us. They delivered the boxes exactly when they said, answered questions whenever we phoned and turned up ready to work. The team that moved us were cheerful, friendly and took great care of all our stuff. We had a delay over getting the keys for the new place and they just stayed calm and kept telling us that nothing was a problem! We found the moving day went really smoothly and this was totally down to them so we cannot recommend them more highly. Kiwi Movers helped us with our temporary move from London to Melbourne. They arranged absolutely everything for us from packing all our goods to planning and managing both sea and air freight to Melbourne, as well as storage of larger items of furniture in the UK. Their quote was clear and concise and at no point did we ever feel we were getting ripped off. The staff that came to pack up the house were friendly, efficient and extremely good at their job. Nothing was too much trouble for them. 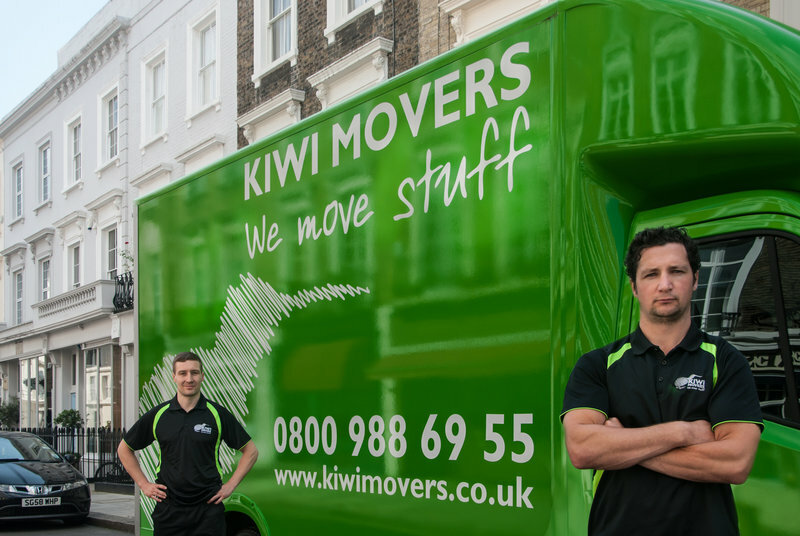 I could not recommend Kiwi Movers highly enough - especially if you have a multi faceted move like we did. They are just so professional and organised and will ensure all goes smoothly at what is a naturally stressful time. Kiwi Movers were absolutely brilliant. I've never had such a simple process of moving. They were very quick to respond to emails, quick to quote, everything was done efficiently and professionally. The drivers/movers were friendly, fast, and arrived well on time. I've had so many problems in the past with other companies that I kept expecting at least *one* thing to go wrong somewhere, but I can happily say that everything was exactly as I'd hope it to be. I will, without a doubt, be using them in the future. 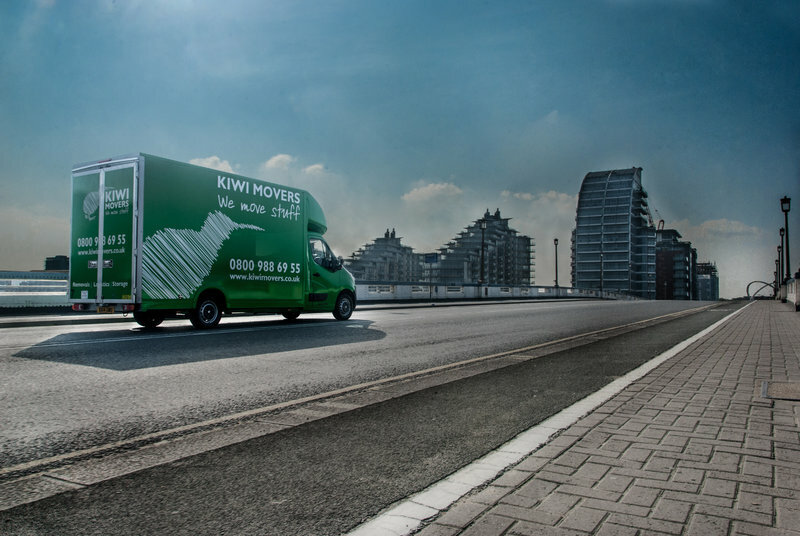 The Kiwi Movers team are excellent and provide an efficient, friendly relaxed service. Nothing was too much trouble, even waiting for 3 hours until we got the keys to our new house! I have used them twice before and I thoroughly recommend this company.